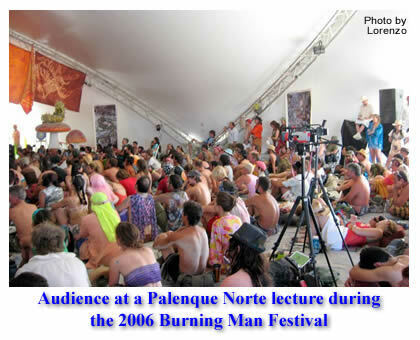 This program is part two of the Art Panel presentation for the Palenque Norte lectures at the 2006 Burning Man festival. In this program Alex Grey talks about the purpose of visionary art, Allyson Grey explains her vision of personal sacred spaces,Martina Hoffmann advises us to not underestimate our own creativity, and Roberto Venosa describes the process of channeling energy from higher dimensions into visionary art. Posted in Alex & Allyson Grey, Art, Burning Man, Creativity, Culture, Future, Martina Hoffmann, Palenque Norte, Roberto Venosa and tagged Alex & Allyson Grey, Art, Burning Man, Creativity, Culture, Future, Martina Hoffmann, Palenque Norte, Roberto Venosa. 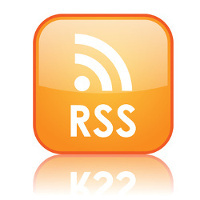 this audio link appears to be missing, FYI.